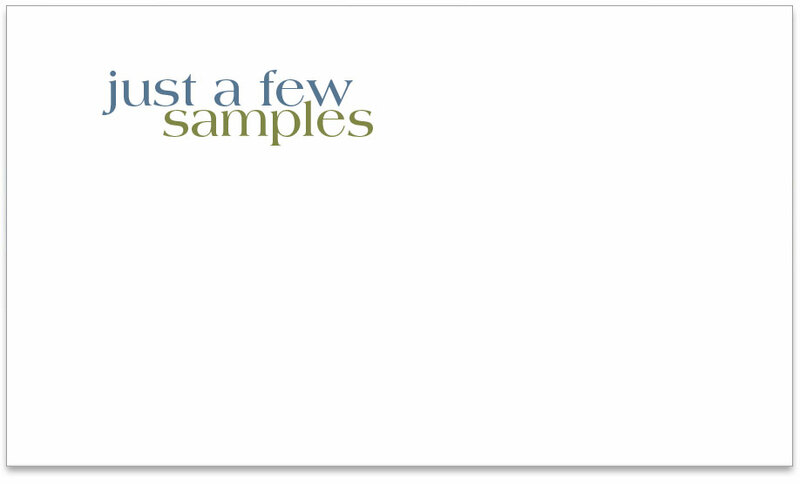 Robertet is a leader in the natural flavor industry. 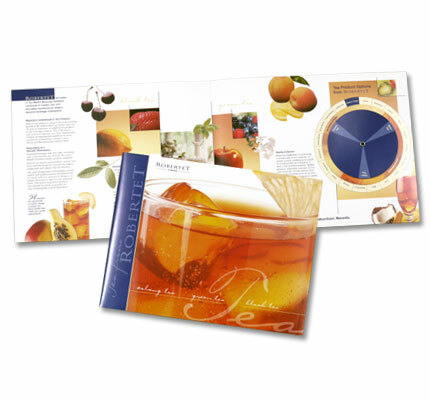 This interactive tea brochure was designed to engage and excite their clients to create their own unique tea flavor using various flavors offered by Robertet. Project included initial concept development, photo research and photography, design implementation, production and printing.